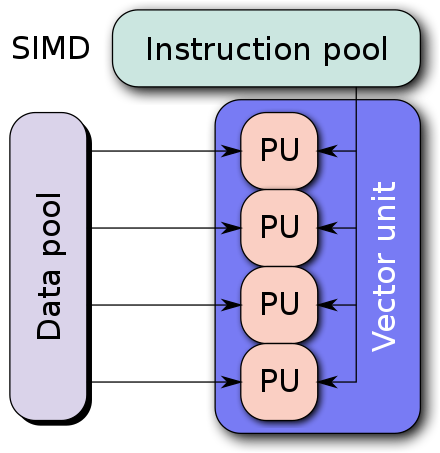 In computer architecture, instructions per cycle (IPC) is one aspect of a processor's performance: the average number of instructions executed for each clock cycle. It is the multiplicative inverse of cycles per instruction. SIMD pipes present in most architectures, nor do they represent the primary architectural definition of IPC, which measures the number of average scalar instructions retired per cycle, both integer, floating point, and control. The author seems to have confused FLOPS and IPC, and does not have deep knowledge of the architecture of these CPUs. To get a theoretical GFLOPS (Billions of FLOPS) rating for a given CPU, multiply the number in this chart by the number of cores and then by the stock clock (in GHz) of a particular CPU model. For example, a Coffee Lake i7-8700K theoretically handles 32 Single-Precision floats per cycle, has 6 cores and a 3.6 GHz base clock. This gives it 32 x 6 x 3.7 = 710.4 GFLOPS. Instructions per second Cycles per instruction FLOPS Megahertz myth The benchmark article provides a useful introduction to computer performance measurement for those readers interested in the topic.